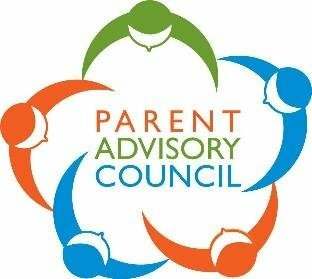 PARENTS- Please join Lakeview Middle School Parent Advisory Council. We will be developing, discussing, and revising the Lakeview Middle School Parent Involvement Policy for the 2019/2020 school year. **A light Lunch will be served**Please RSVP to Stacey Newell, parent coordinator at 706-866-1040, send a Remind Volunteer Station Text, or email me at snewell.lms@catoosa.k12.ga.us by March 30th. If transportation assistance is needed, please contact Catoosa Trans-Aid at (706) 937-8627.